This January, GPRO Operations and Maintenance Essentials has just been completely revamped to include the latest O&M best practices combined with a new action-oriented workbook. Students leave the class—our most popular GPRO offering—with specific sustainability measures that can be implemented immediately in their buildings. Need something more basic? 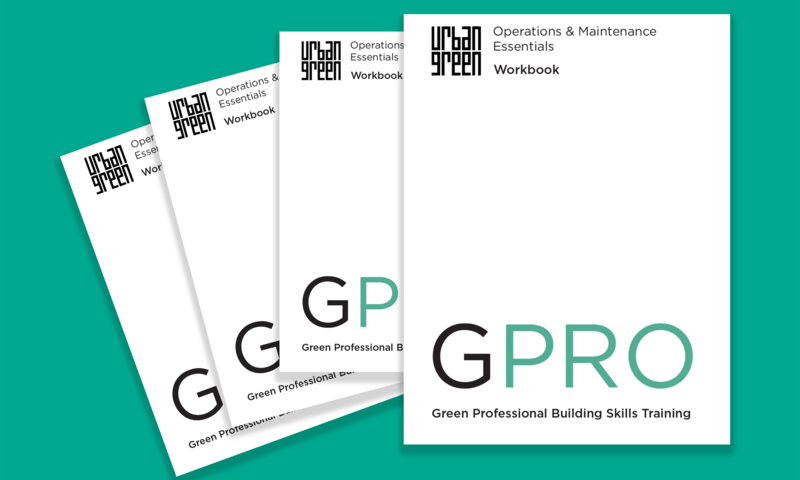 GPRO Fundamentals of Green Building is ideal for a range of staff who would benefit from a building sustainability primer. Sponsors get 10 percent off all GPRO trainings! 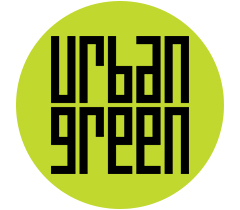 Get familiar with the latest NYS energy code with training from sustainability experts, tailored toward residential architects and engineers. A big thank you to our renewing sponsors, Related (Platinum), Tishman Speyer (Gold), Renegade (Sustaining), and Redfin (Small Business), and to our new platinum sponsor, Hannon Armstrong. We would also like to extend a special thank-you to our personal donors whose end-of-year donations will help to fund crucial research, policy and education work in 2019. 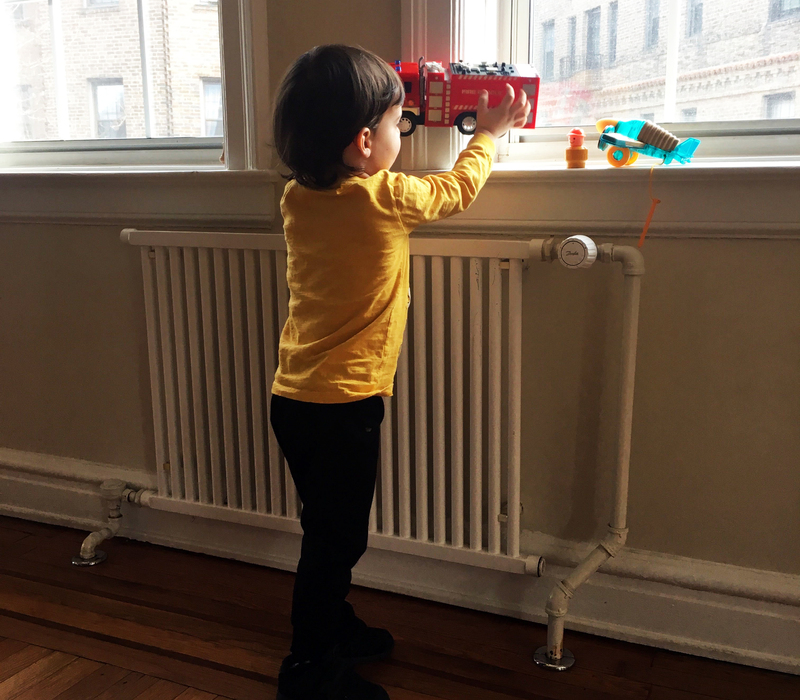 Making steam as efficient as possible is a cost-effective measure that will save money, avoid cumulative emissions and improve resident comfort Join us on February 12 as we discuss how fixing steam heating systems could reduce heating and hot water expenses by roughly 20 percent. Join Building Energy Exchange for an educational session on the long term capital planning of energy efficiency projects at the New York Botanical Garden.